This past weekend we spent some time with Namco Bandai’s ShiftyLook and their upcoming ‘Rocket Fox’ iOS game. 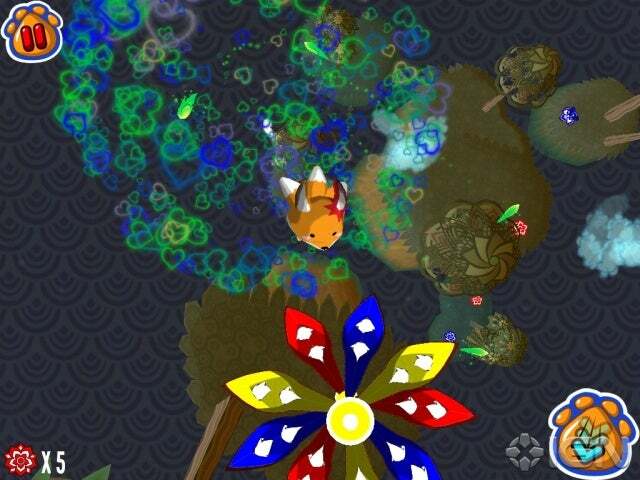 The game is centered around Guy Fox, who boosts himself from rocket flower to rocket flower, until each map is entirely clear. The entire game is controlled with the iPad accelerometer, so don’t expect much out of the touch controls. 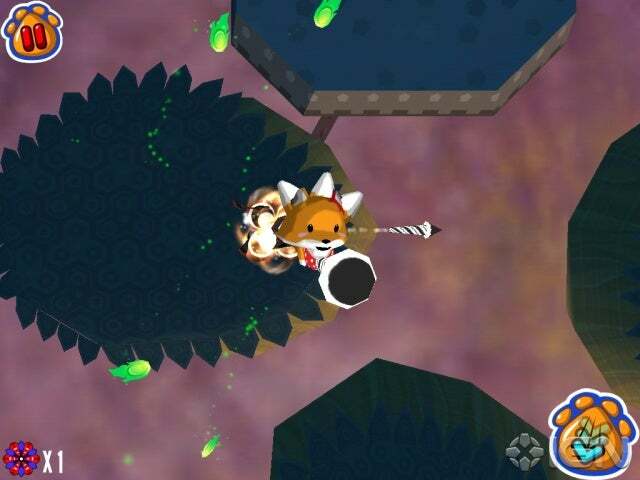 The lone button allows Guy Fox to slam down on surrounding targets. Although the game as a whole is highly stylized, the graphical detail in Guy Fox himself is incredible. The real time character shading makes him look more and more stunning with each animation. While the game didn’t necessarily push the graphical limits of the A5X powered iPad, it doesn’t have to. The stylized Shiftylook art style fits ‘Rocket Fox’ perfectly. Only some of the beginner levels were available to play. While the first stage was easy, each level became progressively more challenging. By the fifth level some of the rocket flowers were shooting rockets that went on to hit other rocket flowers. A few deaths later I realized I had to carefully plan out what my next move would be. Mess up once and I would fail the level. ‘Rocket Fox’ also offers upgrades and other items available for purchase. Said upgrades will help you out and make Guy Fox look even more slick. 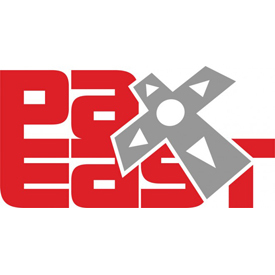 Purchases can be made in the ‘Rocket Fox’ store using real life currency or fox fire acquired from gameplay. It was revealed that the light version will offer the first world for free, with the full game available for a mere $1.99. Additional content, both paid and free, will become available on a monthly basis following Guy Fox’s debut in the iOS App Store. While you’re waiting, why not check out ShiftyLook for some awesome webcomics?